At Diva 3, we offer air-conditoned dorm rooms not far from Diva 1 (South-East corner). 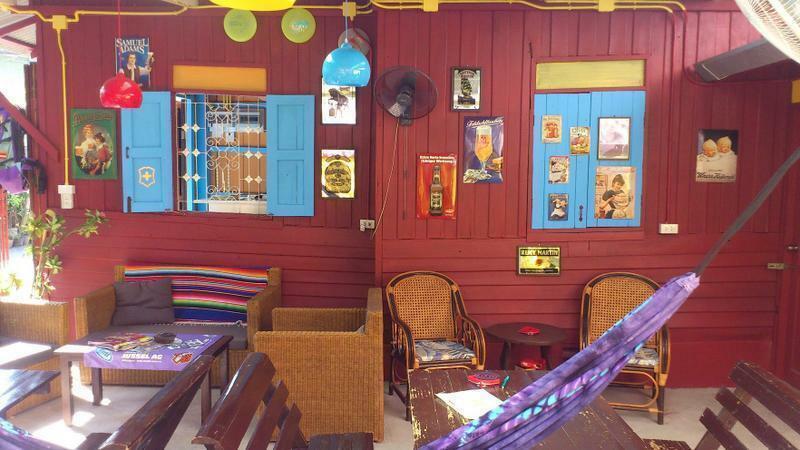 We transformed an old wooden Lanna Style House into a lovely brand-new, super clean hostel, offering two attractive air-con dorm rooms with a lovely garden and chill-out lounge setting. The 4-and 8-bed mixed dormitories are clean, offer a plug and reading lamp for every bed. Three clean and modern stylish hot shower bathrooms are to be shared amongst 12 persons staying. Strong WiFi is guaranteed in all rooms and garden area. We welcome individual backpackers or bigger or smaller groups or who want to meet fellow travellers. A lovely little chill-out garden with hammocks and lounge chairs are awaiting you for total relaxation and serving as restaurant as well. About 3 km from the airport (Airport-Taxi 120baht), 4km away from the Arcade bus-terminal and the train station (Tuk-Tuk 80-100baht or Red pick-up taxis 40-60baht) it takes only about 15 min to reach us.